Sometimes a book's plot catches your attention like someone yelling "fire" in a crowd. Other times, a writer's words fill you with warmth, kind of like what happens when you sip a cup of hot cocoa. This book - designed as a stand alone novel - re-introduces readers to characters from two previous books: The Still of the Night and A Rush of Wings, novels which were released in 2003. This novel showcases the story of Quinn, a woman who lives off the grid - to keep someone she sent to prison from finding her, and Morgan, a man who can control everything in his business world - but not in his personal life. Through a slow, but deliberate way of storytelling, Heitzmann draws the reader in - as she peels back the layers of both Quinn and Morgan's stories. Rather than create a "fast pace" novel, Heitzmann instead develops a storyline that has depth. It makes you stop and ponder the next move. It had some surprising twists and turns - in fact a piece of Quinn's past was unexpected - along with the side storyline of RaeAnn. I'll admit, it took me a while to appreciate the story. I'm used to suspense novels that have a "flash/bang" approach. 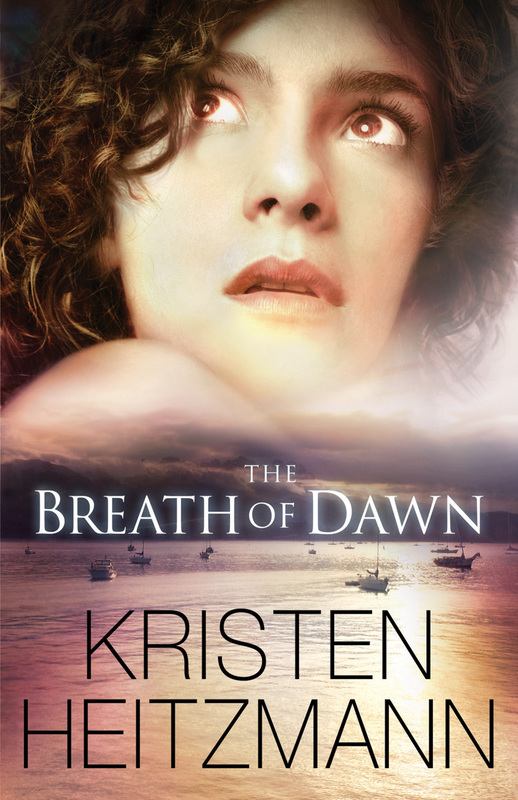 Instead of racing through this novel, I found myself stopping and simply enjoying the storyline. In all, I give this novel a solid three and a half. I thought it was a great "stand-alone" novel - in fact, I didn't realize some of the characters (Noelle/Rick & Jill/Morgan) had been previously featured in novels. This is one of the first novels I've read written by Heitzmann. I can see checking out some of her other books in my future! Corporate turnaround specialist Morgan Spencer, dubbed the “success guru,” has a Midas touch in business. But losing his wife sent him to the brink, and his two-year-old daughter, Livie, is all he’s living for–until they encounter a woman whose trouble just might draw him out of his own. Four years ago Quinn Reilly did the right thing. Now the man her testimony put in jail is getting out. Though she has put up barriers to protect herself and those around her, she has come to care for the Spencer family, especially the winsome Livie and her mercurial father. Unwilling to put them at risk when the threats begin, she requests something she hopes the super-successful Morgan might be able to deliver. 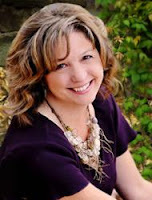 Kristen Heitzmann is the bestselling author of over a dozen novels, including "Freefall", "Halos", "A Rush of Wings", and the Christy Award winner "Secrets". She and her husband, Jim, and their family live in Colorado Springs, Colorado, where she serves as worship leader in their church. Visit www.kristenheitzmann.com for more.